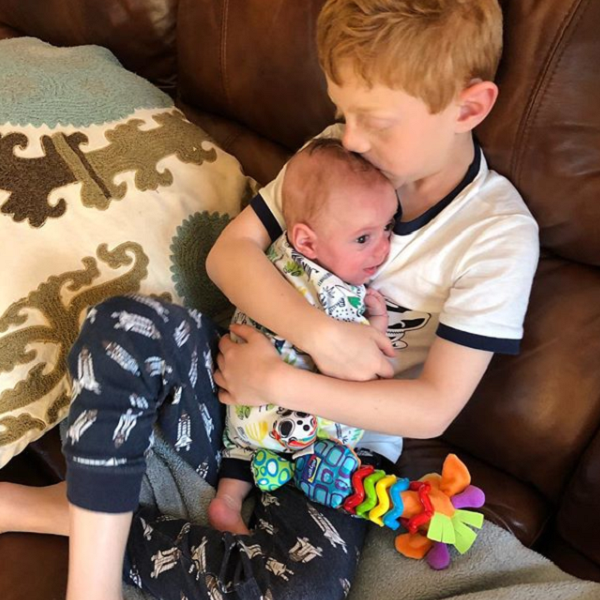 Little Boy’s Dream Of Being Big Brother Comes True When He Holds His Tiny Sibling. All Mikey Marotta ever wanted was to be a big brother. 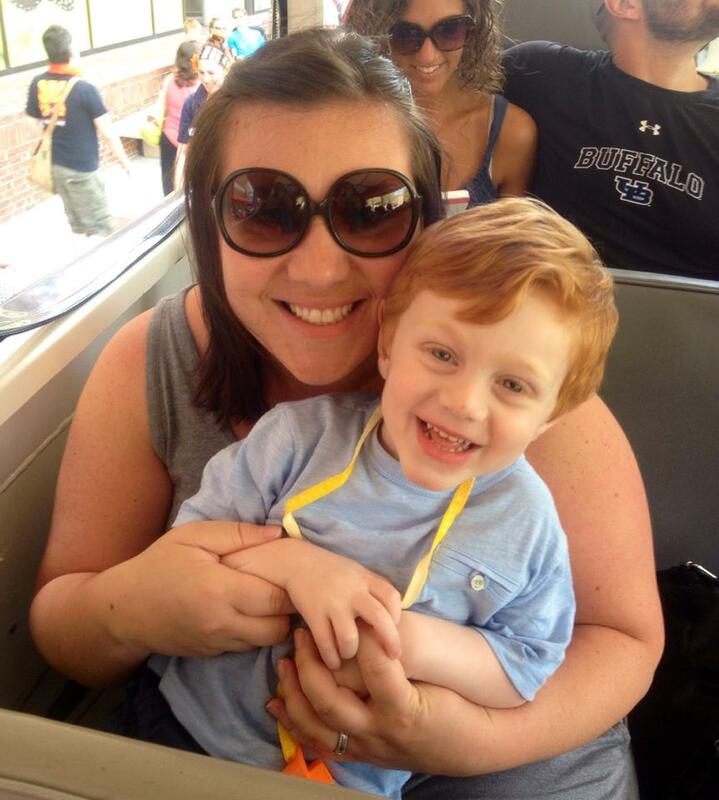 For years, the sweet little redhead from Massachusetts had asked his mother, Jessica Marotta, when they’d expand their family. Jessica had suffered from fertility troubles before, so she was reluctant to get Mikey’s hopes up too high. 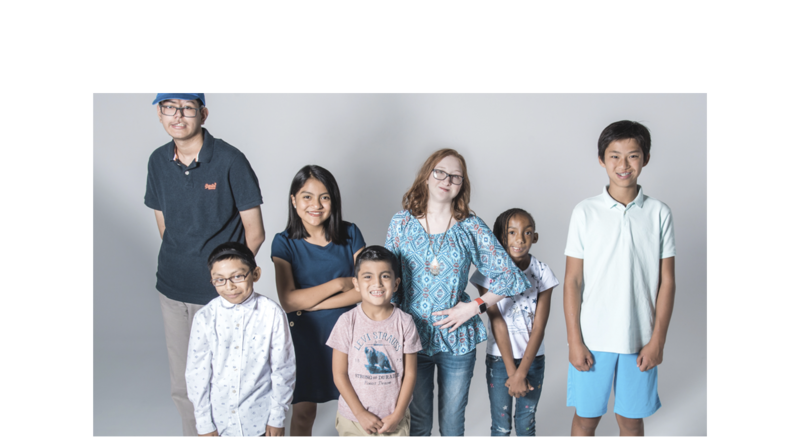 After suffering a miscarriage in early 2017, the family had almost decided to accept that having another child wasn’t in the cards for them. When Jessica got pregnant again, the family was overjoyed. 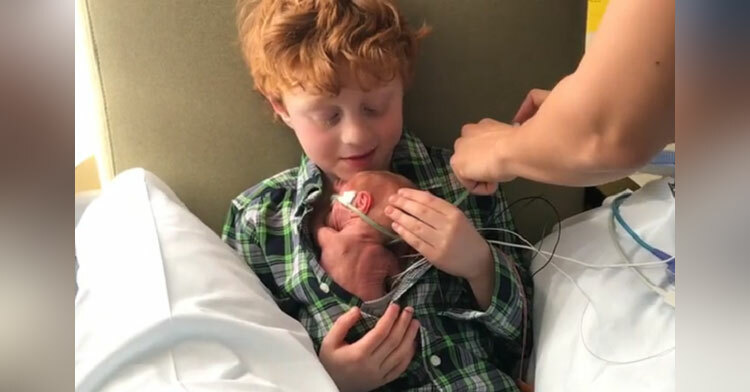 Although baby Jake was born 9 weeks early at just 1.7 pounds, he was already strong and healthy, and most importantly, he has red hair like Mikey! 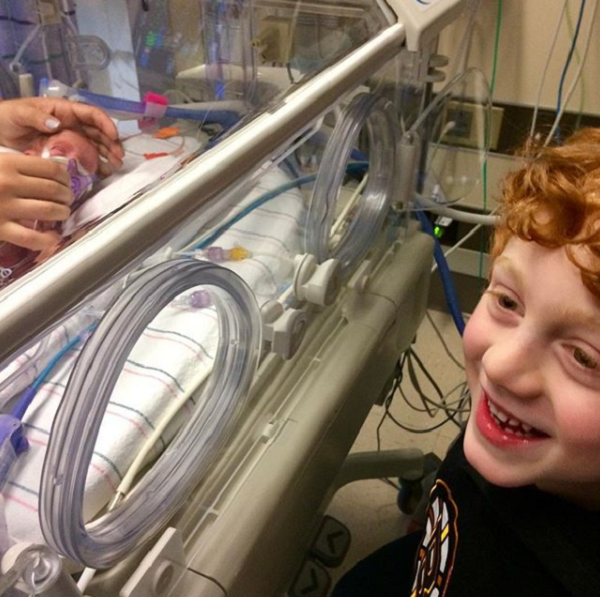 After a very long 60 days in the NICU, Jake was finally strong enough to come out of his incubator and officially meet his biggest fan. 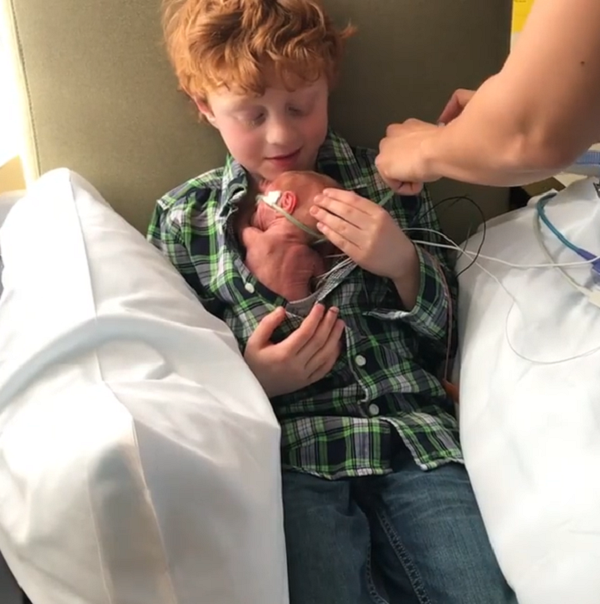 Jessica captured the moment when Mikey got to hold Jake for the first time, and it’s incredibly moving. 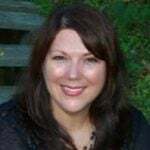 “Mikey understood how important skin to skin contact was for the baby because we talked often about how it was something he and I did when he was a baby,” Jessica said. 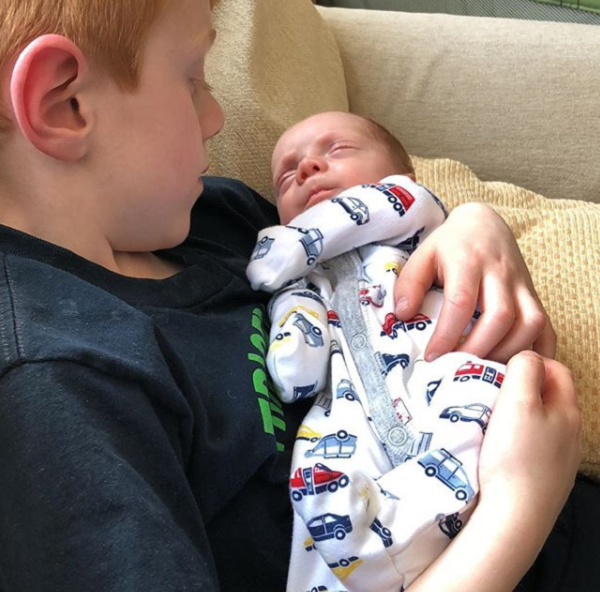 So when they opened Mikey’s shirt and placed his teeny tiny brother against his bare skin, the boy’s eyes flutter closed and he looks like he’s experiencing absolute bliss. The skin-to-skin bonding was just the beginning of a beautiful relationship. Jessica now updates an Instagram page highlighting the boys’ “bromance,” and every picture shows just how deep this love flows between them. 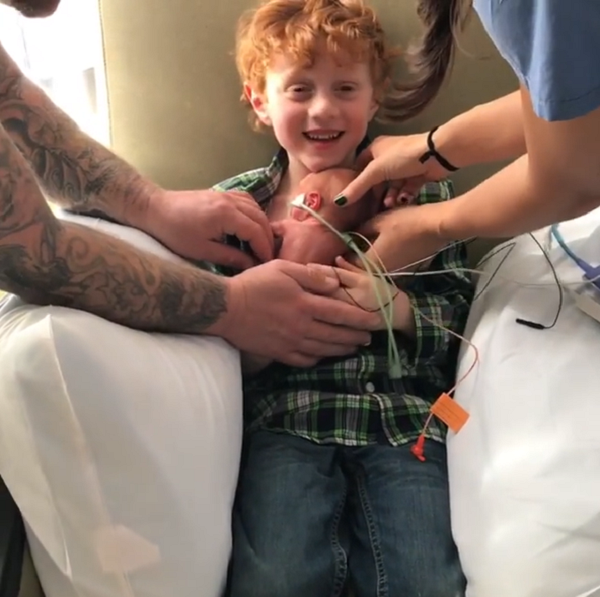 Watch the beautiful moment when Mikey’s dream of becoming a big brother comes true, and don’t forget to share.